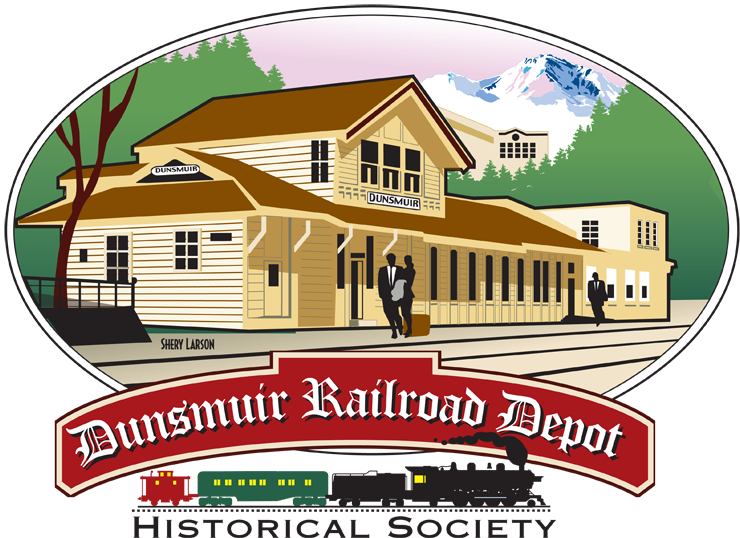 Want the Dunsmuir Depot open more often? Then volunteer with us! We are entirely a volunteer run organization. To open more dates, we need folks to volunteer. It’s only a 4 hour commitment (10 AM – 2 PM) and there is no minimum amount of days to sign up for. It’s a piece of cake and fun. You will help us show off our town history and let others know why Dunsmuir is so great. We also have a “cheat sheet” to make the process easy for you!